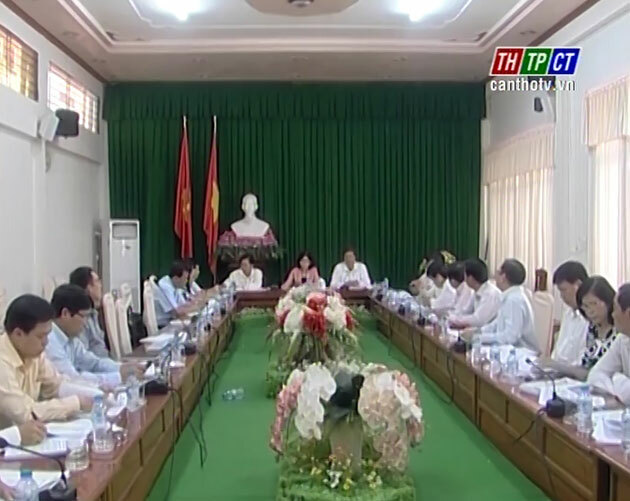 In the morning on July 13th, Board of budget economy of Cần Thơ city People’s Council examine and verify documents, statements at the 2nd session of the city people’s Council. 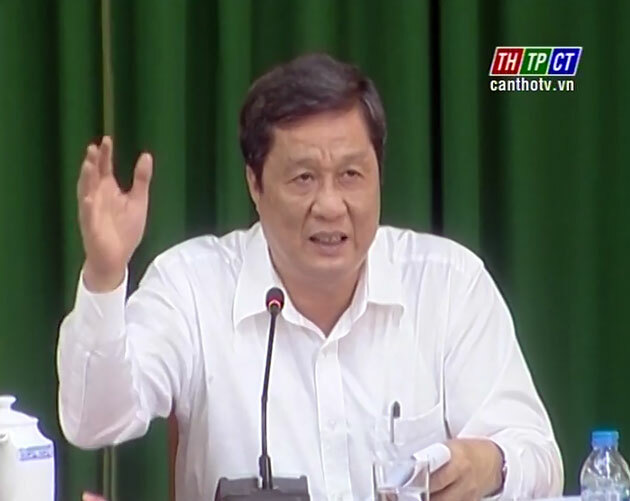 Mr. Phạm Văn Hiểu – Standing Vice Secretary of Cần Thơ City Party Committee, Chairman of Cần Thơ City People’s Council joins in. At the meeting, delegates examine and verify 3 documents of the city people’s committee on budget implementation, investment in basic construction and result of implement the resolution of the city people’s council on socio-economy and national defense – security in the first 6 months, orientations – missions in the last 6 months and 6 statements of editing resolution no. 01/2014/NQ-HDND dated on July 7th 2015 of the people’s council on list and charging cost, rice land protection and development cost./.